May Purchase 2 Certificates! May Purchase 2 additional as Gifts! Anti-aging facials use products and techniques designed to slow the aging process, brighten skin, and reduce wrinkles. If you’re on the quest for younger-looking skin, you’re in luck. There are a variety of anti-aging facial treatments to select from, including those utilizing vitamin-infused serums, collagen creams, and rejuvenating facial massage techniques. Additional anti-aging solutions include light therapy facials, laser skin services, and microdermabrasion. Why get an anti-aging facial? If you want to fight the war against wrinkles, enlisting in an anti-aging facial treatment at your favorite spa is a good strategy. Facials are designed to rejuvenate skin with all elements—from exfoliation (sloughing away dead, skin-dulling cells) to moisturizing to massage (improving circulation)—acting together to improve skin’s texture. An anti-aging facial is an effective preventative measure when it comes to the aging process, and is good option if you want to skip the surgery for something less invasive. 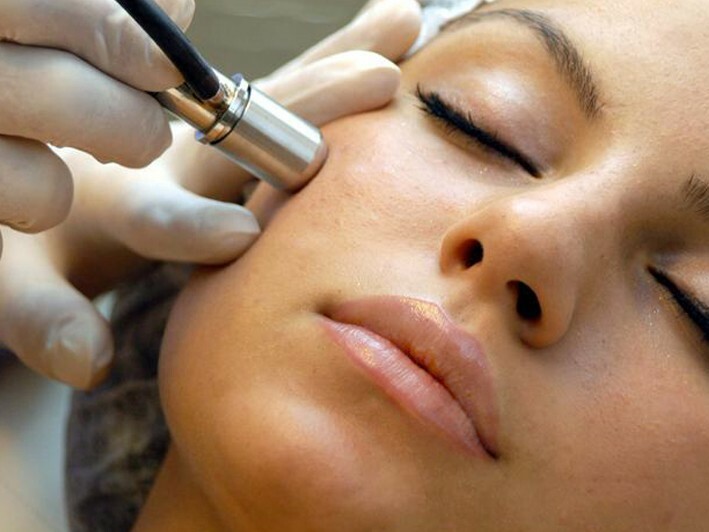 An array of anti-aging facials is at your disposal including: Microdermabrasion: Great for all skin types, this popular treatment involves a blast of micro-crystals blown across the skin and then vacuumed out, in order to remove dead cells on the surface of the skin. No downtime is required and it is designed to reverse the signs of aging and clear up skin conditions such as acne. Svenska Anti-Aging Treatment Center is a private appointment only anti aging clinic offering all different antiaging treatments including skin tightening, botox, fillers, vein removal, skin rejuvenation and personal custom facials based on the needs of your skin.